To many, Japan is a country we wish we could visit. But to many, it’s home and filled with so much history and culture unique to just them. 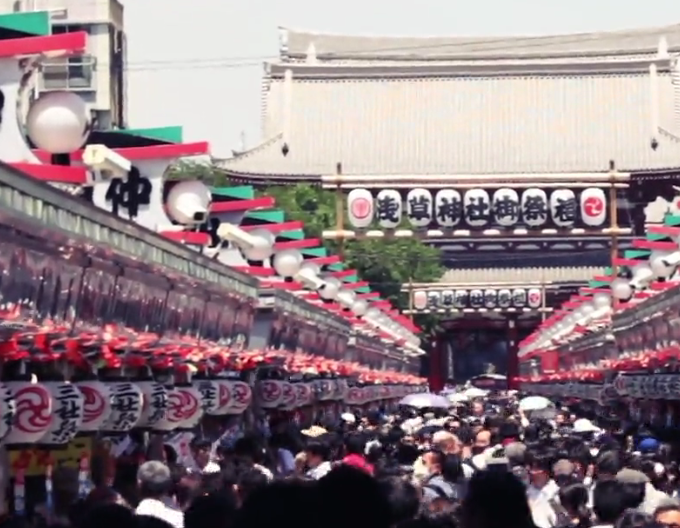 Go behind the scenes of an incredible culture in Is Japan Cool? Japan is more than just sushi and Hello Kitty, it’s a country filled with a rich history and incredible cultures to discover. Many of us only dream of visiting, but many call it home. 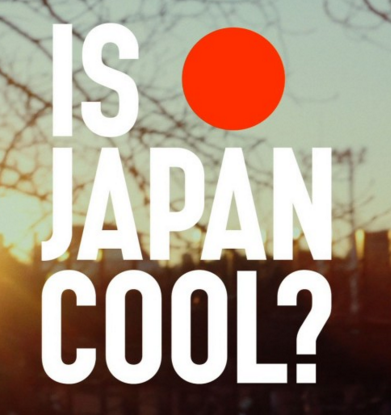 Is Japan Cool? gives people the opportunity to go beyond the Japan they think they know, and really discover all Japan has to offer. One of the unique aspects to Japanese culture is Matsuri. Matsuri are festivals that take place during all four seasons of the year. Each Matsuri is unique, they celebrate faith, fun and local culture. They can be formal, honoring solemn religious rituals, tests of bravery, and more. Across Japan, all matsuri and celebrated for different reasons and celebrated completely different. No matter where you’re celebrating in Japan, they all reflect Japanese tradition that have been passed down from generation to generation. There is a lot to explore and learn about Japan, so let Is Japan Cool? show you just a bit of it.